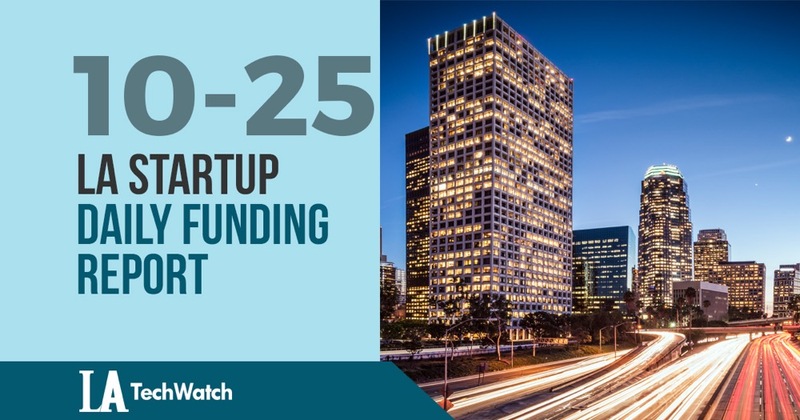 The latest venture capital, seed, and angel deals for LA startups for 10/25/18 featuring funding details for Girlboss and INDOSE. This page will be updated throughout the day to reflect any new fundings. Girlboss, the online platform for professional women, has raised an additional $3.5M in funding led by Initialized Capital. Founded by Sophia Amoruso, in 2014, Girlboss has now raised a total of $7.8M in funding. 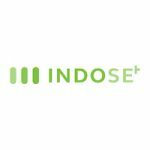 According to a recent SEC filing, INDOSE, the company that is developing dosing technology for cannabis applications, has raised $2M in funding. The filing indicates that the offering is for $3M and there were two participants in the round. The filing also lists Ari Freeman and Benzione Ronen as Executives and Directors and Daniel Freeman and Karan Wadhera of Case Verde Capital as Directors.